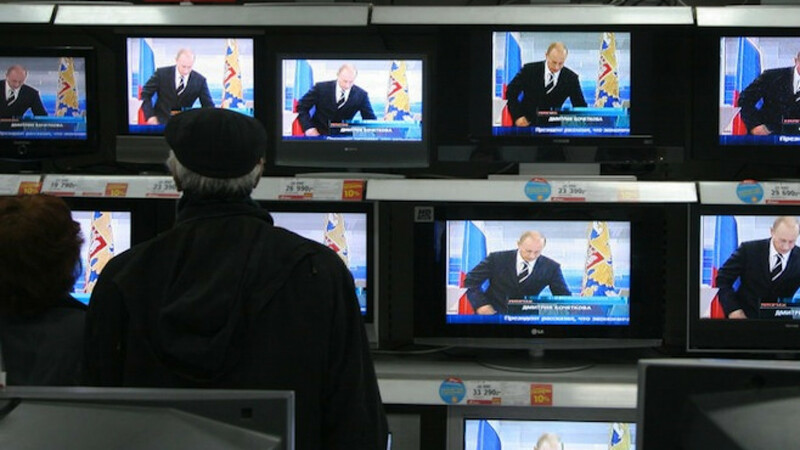 Half of all Russians think television is the most reliable source of information. Half of all Russians consider television to be the most reliable source of information for domestic and international news coverage, a recent study of the Russian media environment has shown. 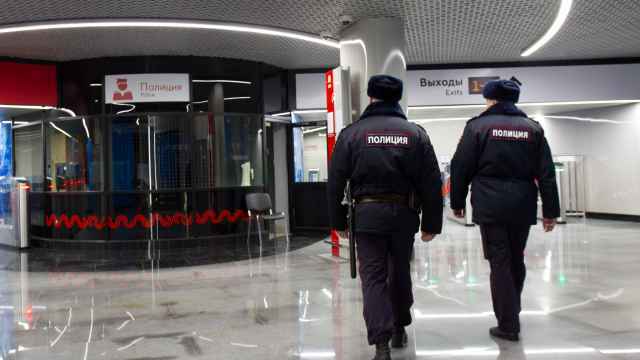 The study published Tuesday by independent pollster Levada Center found that 50 percent of Russians — and 65 percent of Muscovites — trust television more than any other news source. After television, which is largely state-controlled, the most reliable sources of information were considered to be "friends, relatives and neighbors," followed by news websites, newspapers and radio, according to the Levada Center's latest findings. The research also noted that television remains the main source of information for a majority of Russians, "regardless of their place of residence, social status and level of education" and that this has been a stable trend for the past few years. Data published by the Levada Center showed that in March, 90 percent of Russians relied on television for national and international news. In June 2009, this figure stood at to 94 percent. 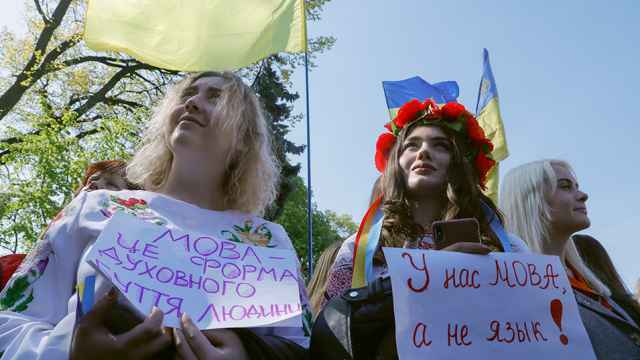 The views presented on Russian state-owned television about the Ukrainian crisis have also been broadly disseminated among the population. 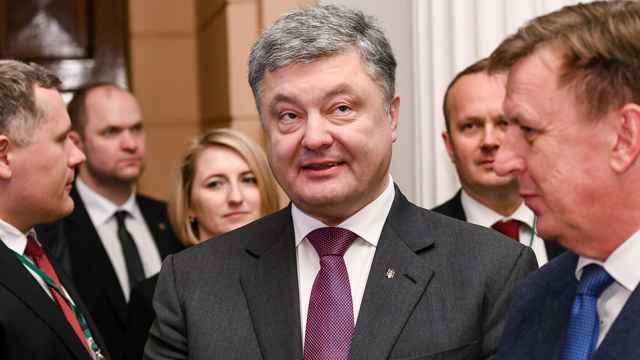 In April, a Levada survey of 1,602 people found that 94 percent of Russians relied on domestic television networks to follow developments in Ukraine and Crimea, while 50 percent of the population said they thought federal media outlets were "generally objective" in their coverage. The latest study did not specify a margin of error for individual polls quoted in its overview of the Russian media environment.